From weddings to nights out on the town, and from corporate events to rides to and from the airport, there are so many reasons why you might be thinking about renting a limo. These polished and chauffeur-driven vehicles not only lend a sense of style and sophistication to your transportation needs. Plus, they just make getting around more luxurious and a lot more fun! If you’re planning on renting a limo in the near future, there’s no doubt that you want to make sure that you get the most out of your experience. 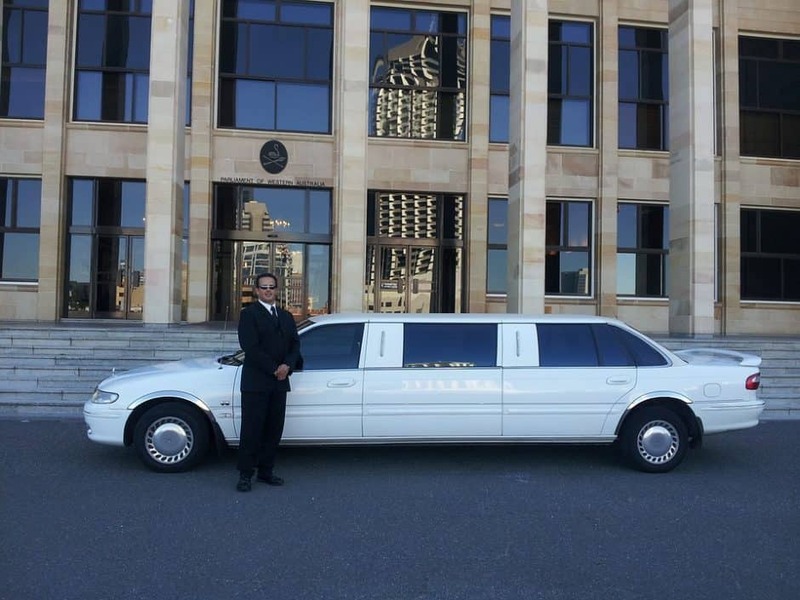 While a professional limousine service with a stellar reputation will certainly do all that they can to ensure your ride is as comfortable and enjoyable as possible, there’s only so much that they can do to meet your specific needs – unless, of course, you provide them with special instructions. How can you make the most of your ride in a limo rental? Here are some tips that will help you enjoy your luxury travel experience to the fullest. It goes without saying that you want to make sure you rent a limo that can comfortably accommodate you and your party. However, in addition to that, you might have a particular look you are going for or features that you want to have available. For example, you might be interested in a stretch SUV with a state-of-the-art surround sound system. Find out if the limo company you are considering working with offers the type of vehicle you are looking for. And, don’t just take their word for it; check out the limo for yourself! A reputable company may even offer to take you for a test drive! It goes without saying that you have a specific destination. While a limo company will do its best to select the fastest route possible, you may have a specific idea in mind and the route they choose may not be what you are thinking. For example, the company may opt to take the Expressway because it’s faster, but you might prefer the slower pace and views of the back roads. If you have a specific route you would like to take to your destination, make sure you communicate this with the limo company and the driver. The only way they are going to know that there is a particular way you want to travel is by letting them know. One of the biggest perks of taking a limousine is being able to enjoy en-route refreshments. Many limos feature bars, complete with glassware, coolers, and mini fridges. Don’t assume, however, that just because these features are available that they are going to be stocked. And, even if the limo company does automatically stock up, they might not choose the items that you want. Discuss any particular refreshments that you would like to have available to you on your ride. Whether it’s a particular brand of soda, juice, or bottled water, or you have a specific brand and type of beer, wine, or other adult libation you would like, let your limo company know! If they are reputable, they will make sure to stock up on your special requests. You might have booked your limousine for a certain period of time, but in the midst of your event, you might find that you want to stay out longer. The last thing you want to do is put a damper on a great time by having it cut too short because your limo rental time is up. Speak to the rental company and find out if they are willing to offer extended hours after your booking. Do be aware, however, that if they do, you will be charged an additional fee. Ask about extra charges so that you aren’t taken off-guard. Also, if you are able to hold onto your limo for longer than the amount of time you booked it for; don’t forget to tip your chauffeur to reflect the extra time. While you hope it won’t happen, something might come up that could derail your limo rental plans. Find out about cancellation policies before you book your limo. For example, you might have to cancel a certain amount of days prior to your scheduled rental to receive a refund, and if you cancel past that window, you may have to pay a portion of the fee. By finding out about cancellation policies beforehand, if something does happen and you end up having to cancel, you’ll know exactly what to expect. It might seem like it should go without saying, but a lot of people forget to relax and have a good time when they are riding in a limo. For example, they might be nervous about the event they are traveling to, or they may be trying to impress they are riding with. While nerves are natural – especially when it comes to a big event, like a wedding – do your best to relax, unwind, and have fun while you’re in the back of a limo. You won’t have to worry about arriving on time and in style, so why not sit back and enjoy all of the amenities that your limo has to offer? If you’re looking to rent a limo for any event or occasion, give us a call! We offer a fleet of impeccable vehicles and a wide range of amenities. We’ll also happily oblige any special requests that you may have. Your comfort is our top priority, and we’ll go out of the way to make sure that we achieve it!